Change, innovation, disruption, convenience – Over the years there has been a significant shift in the way the world makes payments. Currently, all eyes are on Africa as the prime opportunity and incubator for innovation, particularly in the digital and payment space. As the desire grows for tech enabled solutions, who will conquer, disrupt and innovate? From Cards and Payments Africa to Seamless Southern Africa today, our show is about the entire payments, banktech, fintech, and insuretech ecosystem. It's all about the big ideas, market Disruptions and keeping your finger on the pulse of trends that affect the daily life of African consumers. Will a new breed of Fintechs rise? Will traditional players innovate and stay ahead of the game, crafting tangible systems that enable fast, convenient, cheap and millennial-friendly payments? Seamless Southern Africa will put you in front of partners and customers who are shaping the world of payments and commerce. Our event is a multi-brand exhibiton and world leading strategic conference. 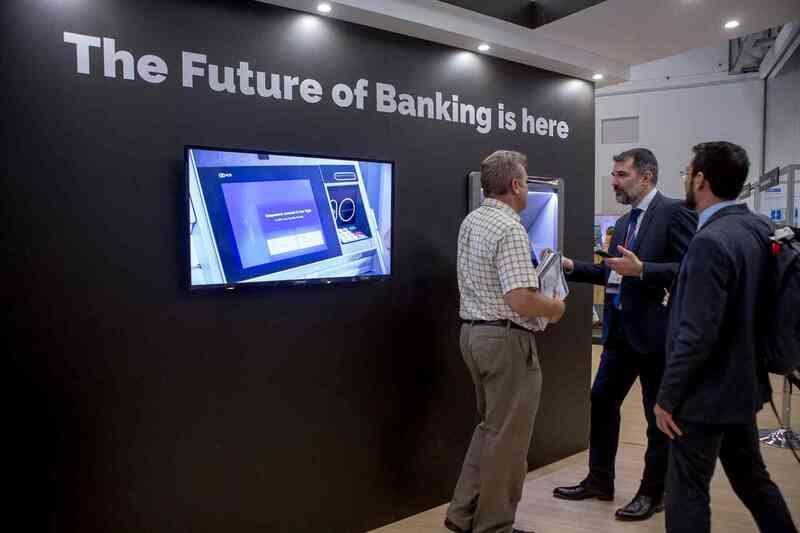 The exhibition welcomes all banks, financial institutions, enterprises, Fintechs, merchants and tech-start-ups, looking to procure and collaborate with the best in the market. Our conference focusses on global trends, disruption, and how key market players can capitalise on opportunities across the continent. Combining our history and our passion for innovation, we are committed to bringing you a unique event to promote your brand, generate and implement new ideas, source new business opportunities and spearhead the growth of your business. We look forward to welcoming you in 2020!